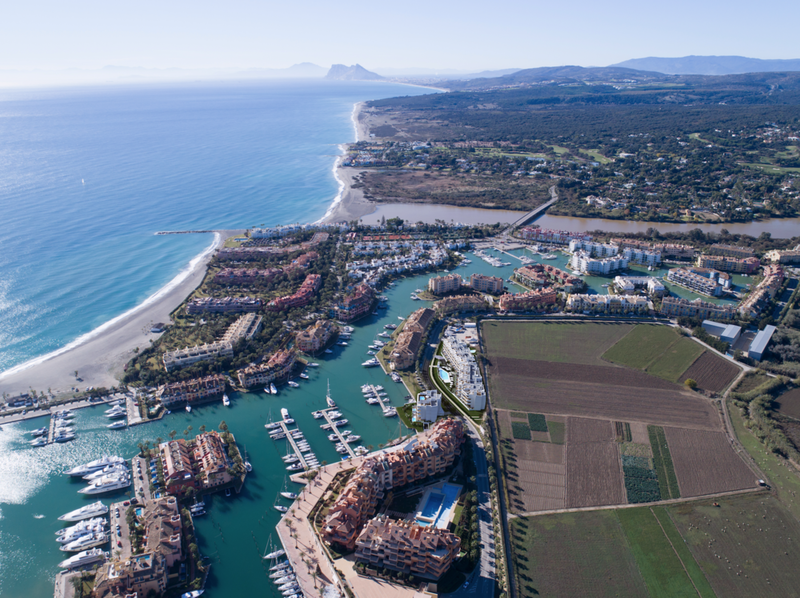 Sotogrande port is an exclusive development built by the renown and well-established development company Taylor Wimpey. Built with the highest quality standards, with each home having the best in thermal and acoustic insulation. The development holds a grade B Energy certificate. 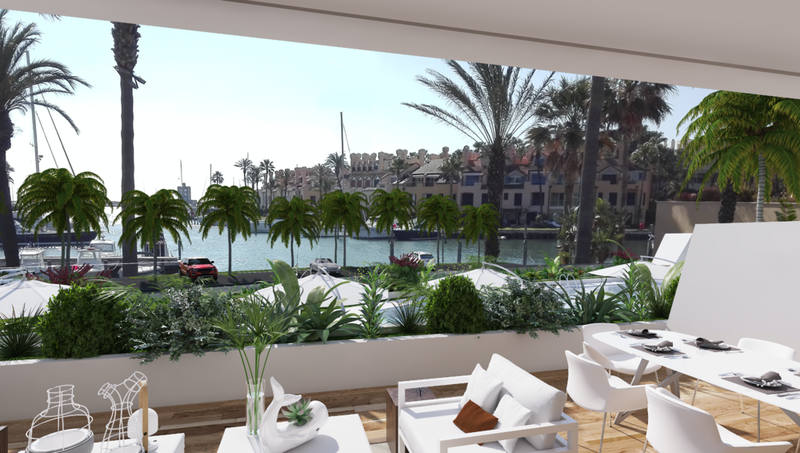 This development offers you a chance to be one of the few lucky owners of a port side residence in the world famous Sotogrande harbor. Surrounded by luxury golf courses, restaurants, shops and much more, this development is sure to make you feel right at home. - Possibility Of Joining 2 Apartments, Creating A Huge 4-5 Bed Apartment.